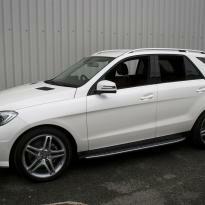 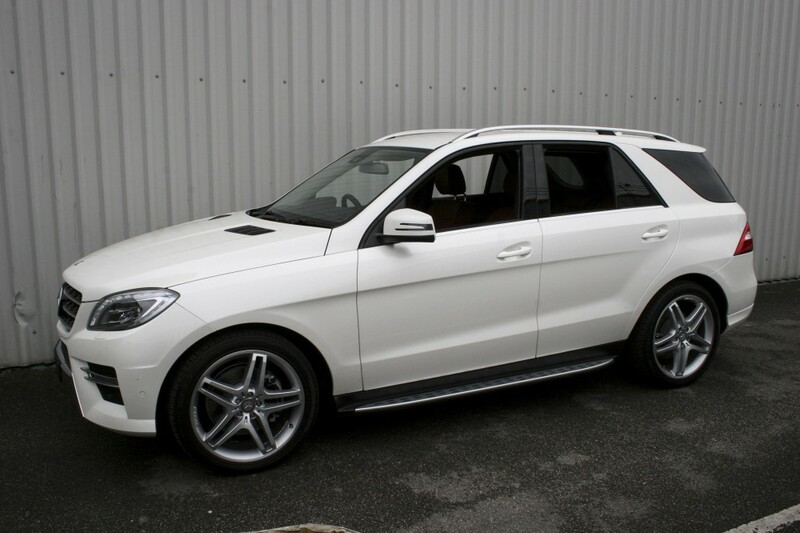 This Mercedes 116 ML Sport arrived in our workshop with damaged worn cloth seats. 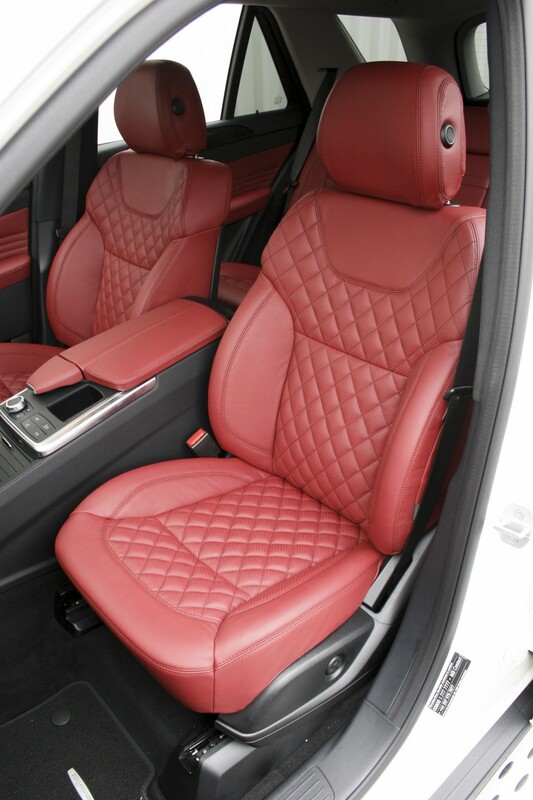 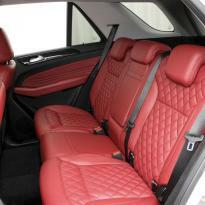 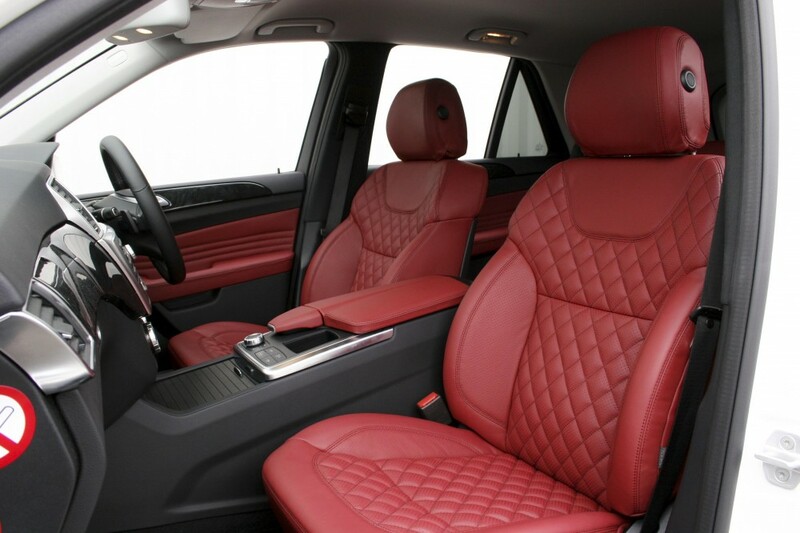 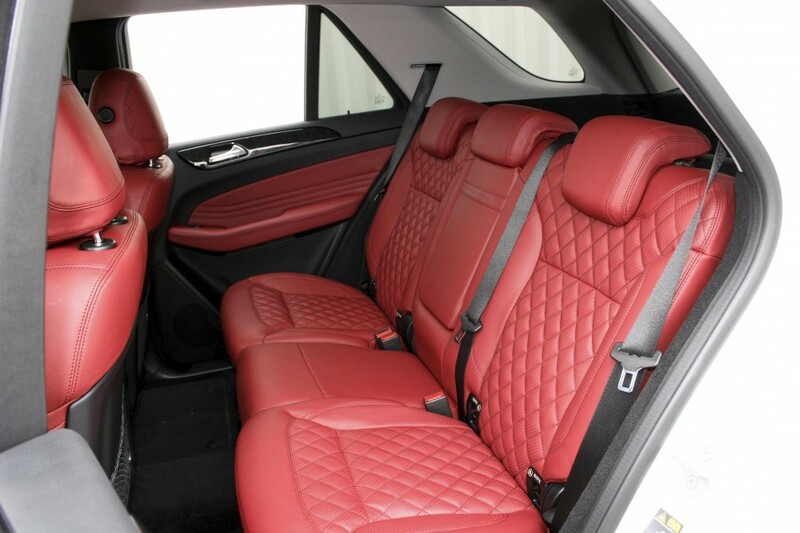 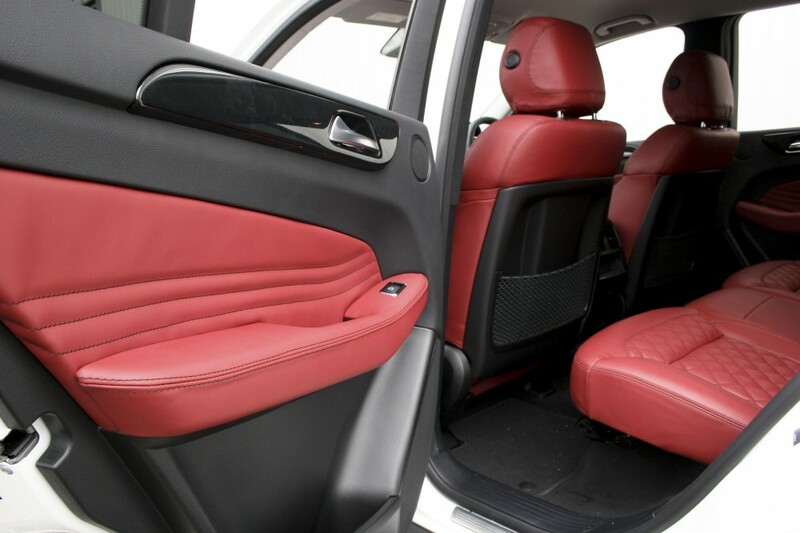 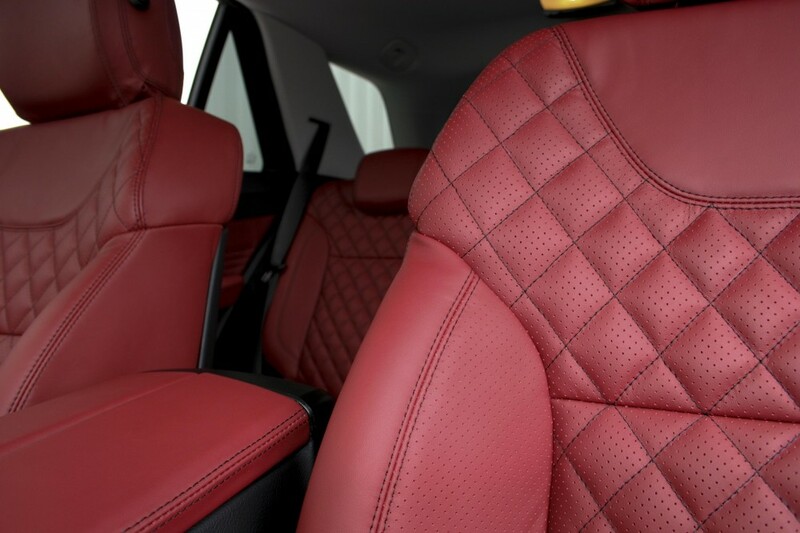 We gave the vehicle a complete re-design and added our Trimtechnik leather seats in dark red with black stitching, the quilting adds a new dimension instantly making the seats stand out. 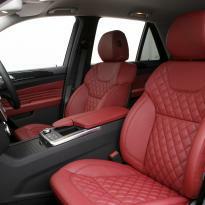 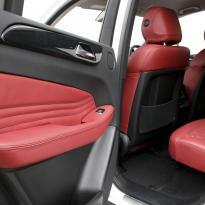 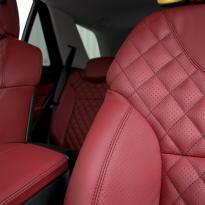 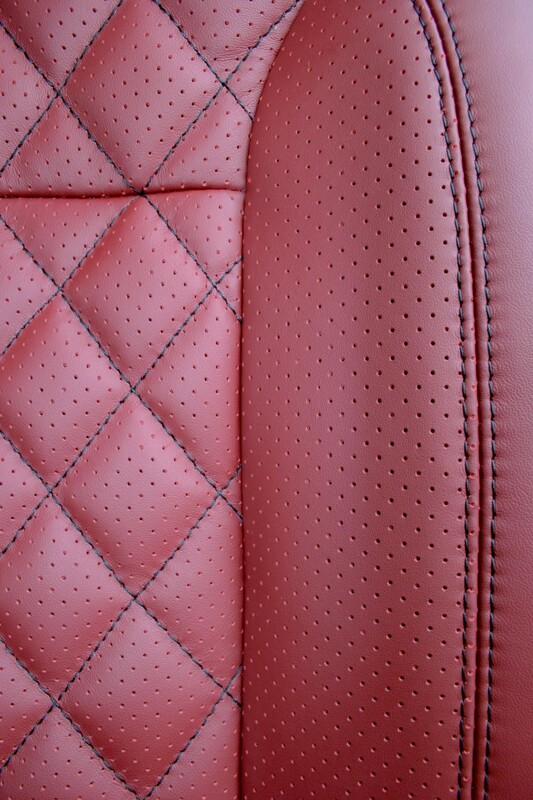 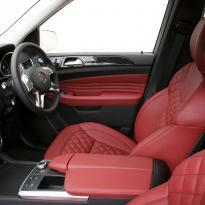 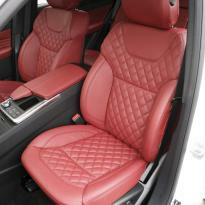 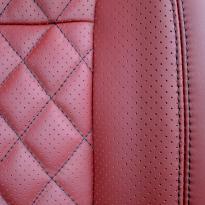 For more information on our leather seats please contact us.